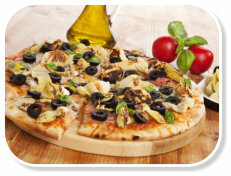 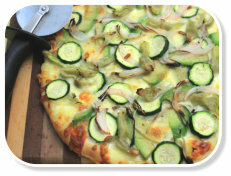 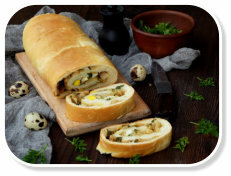 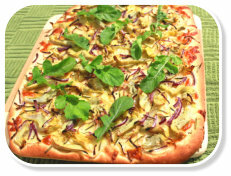 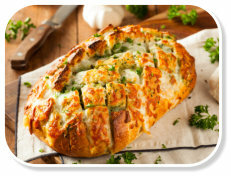 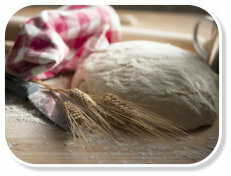 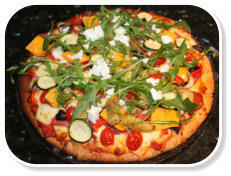 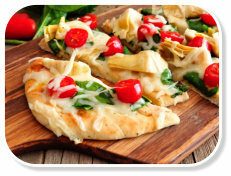 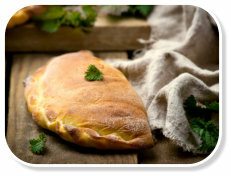 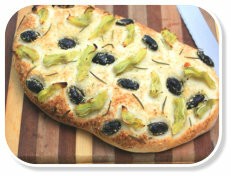 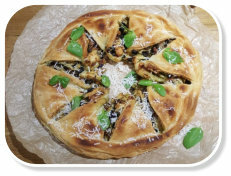 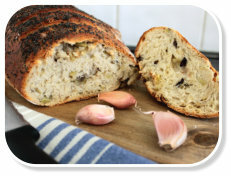 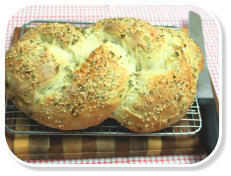 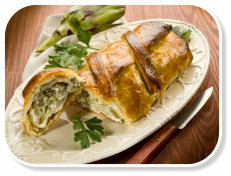 Globe artichoke breads and pizzas are both delicious, nutritious and definitely worth trying. 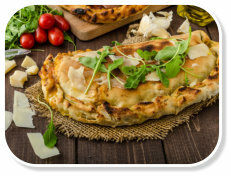 When we travelled to California we were somewhat amazed to find that globe artichoke breads, rolls, baguettes and calzones, etc. 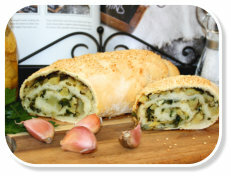 were very popular and purchased daily and yet they are virtually unknown here. 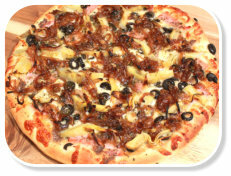 Pizzas that included globe artichoke hearts and artichoke dips were also a standard. 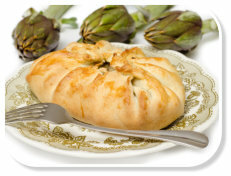 Globe artichokes are a good source of dietary fibre, calcium, iron and folate. 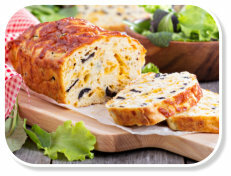 They are also rich in antioxidants, so they are a great reason to include them in all your cooking!